Delhi is famously known for its sardi, Moti Mahal’s butter chicken, ice golla at India Gate or shopping at Dilli Haat. But who thought Delhi would someday be infamous for its poisonous air we breathe! Burning eyes, irritable throat, hazy vision, choked lungs- Delhi is no less than a gas chamber in which we are helplessly made to live in. As much as we can expect the government to take some immediate actions, there are a few steps that every household should take for the well-being of its family members. Children, elderly and people with breathing issues are at a greater risk of heart attack, paralysis and asthma attacks. If you think buying breathing masks is a step good enough to prevent you from breathing this poisonous air, then you are mistaken. This Air Pollution is not just outside the house but also inside the house, infact hidden pollutants in the house like molds, bacteria, dust, yeast, cigarette smoke and pet hair make it deadly. It calls for a constant and more reliable home solution that can make Delhi’s air suitable for children and the elderly, who spend maximum time at home. We can’t control the air outside but we can surely control the air inside our homes, especially when there are pollutants inside the home as well. So, the easiest option to breathe good quality air is investing in a good quality Air Purifier. 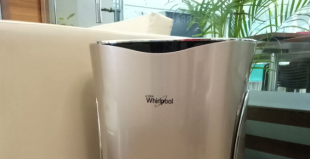 There are many air purifiers out in the market but one purifier that is receiving great reviews is Whirlpool’s Purafresh Air Purifier. 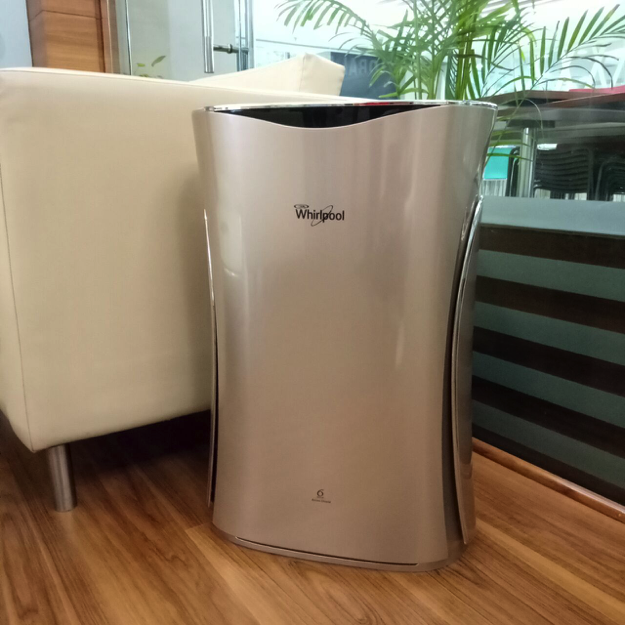 Whirlpool Purafresh Air Purifier with HEPA filter and PM 2.5 Filtration removes 14 different kinds of pollutants in the air like bacteria, foul smell, virus and dandruff. It also works on pet hair! While selecting a purifier one must also consider the size of their room. 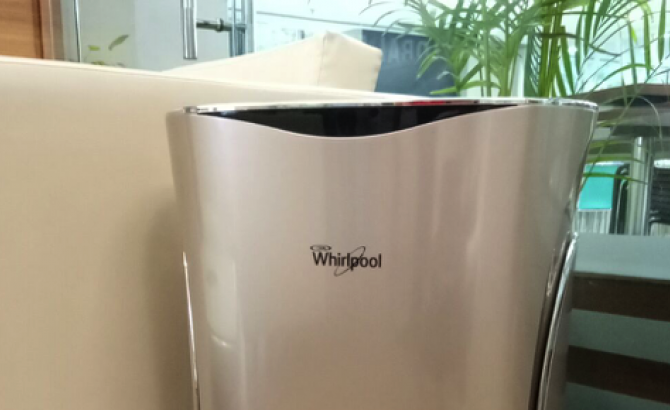 Both the variants are powered by Whirlpool’s 6th Sense AnionSheild Technology. And in-built air quality indicators and also work as a freshonizers to remove bad odour. I have grown up seeing great products by Whirlpool; it is undoubtedly one of the trusted brand in India, the one you can trust your family’s well-being with. Click here to get one for your home right away! 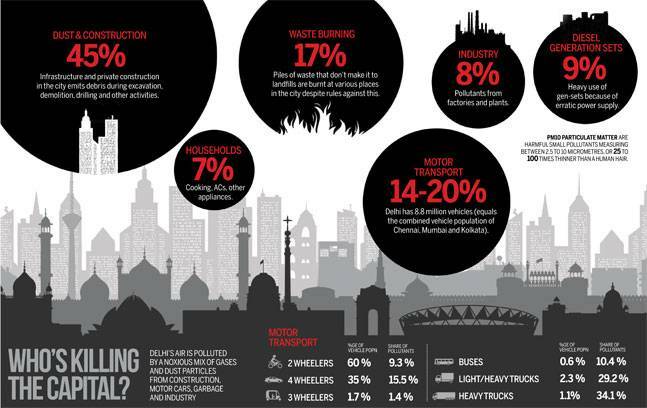 Let’s start with our homes to make Delhi what it’s famously known for and certainly not the SMOG! This is indeed a perfect solution for indoor air pollution. Thanks for sharing this post.